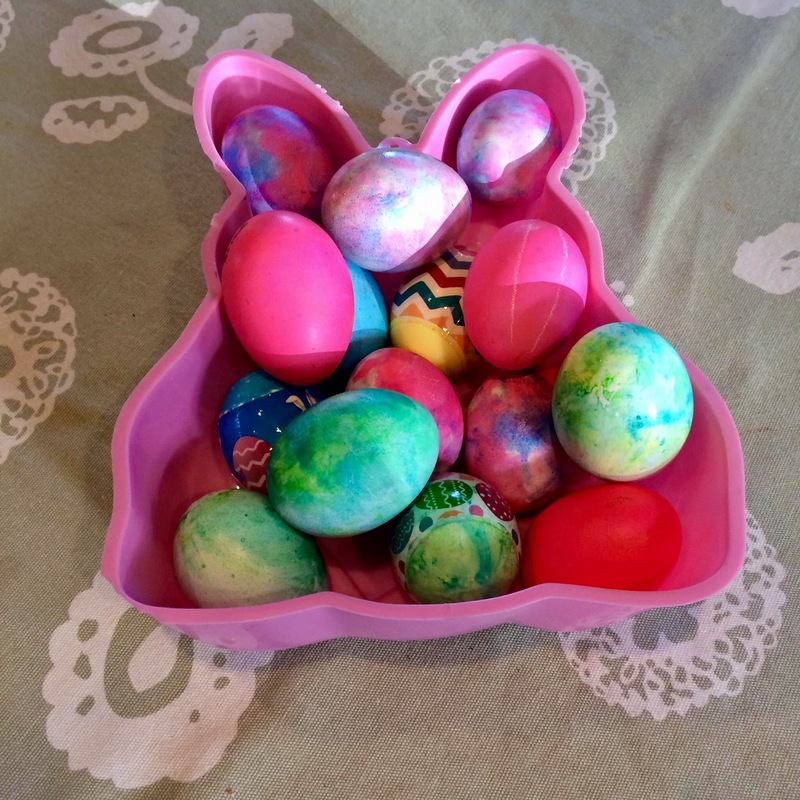 This entry was posted in Celebrations, Easter, Photography, Shaving Cream Easter Eggs and tagged crafts, Easter Eggs, Photography, Shaving Cream Easter Eggs. Bookmark the permalink. Pingback: Surprise: Green | What's (in) the picture? Shaving cream eggs are news to me and they look like a lot of fun, Carol. Thanks for the post. What a creative idea!!! I am now trying to read posts through the Reader rather than email. WordPress is still very hard for me to navigate.